As this green Christmas rolls around in what is the greatest damn winter in all my time here in Canada (because I hate snow and children’s laughter), families all across this great big country of ours will be enjoying time honoured traditions. Many will cook a turkey, others will sing carols, and some may even use mud to create mud-men and then spray-paint them white. One great tradition that I suspect every family does is that they enjoy a great, heart-warming, Christmas movie like A Christmas Story, Elf, or It’s a Wonderful Life. 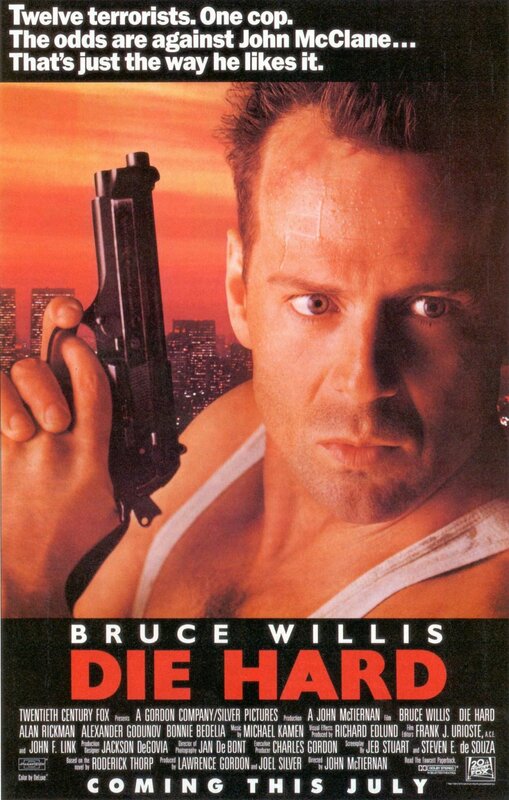 I too enjoy a movie on Christmas Eve: Die Hard, the greatest Christmas movie ever made. If you were to take a look at John McClane vs. the terrorists in an objective manner, I guarantee that those values that make Christmas a special holiday–values of family, giving, and selflessness–will be found embodied in Die Hard. At its core, Die Hard is a movie about the importance of family. John McClane goes to Los Angeles for one reason and one reason only, to reconcile with his wife and get his family back together. Like all good Christmas movies, there is a conflict that both he and his wife Holly (her name is really on the nose) must overcome in order to grow as characters and bring the family back together. This conflict being the terrorists that have taken over Nakatomi Plaza. As the terrorists infiltrate the tower and McClane finds himself alone against the terrorists, his isolation mirrors the alienation he feels in his life bereft of his wife and children. He understands that, in order to be a good husband and father, he must overcome his slavish devotion to his work and make his way back to his wife. This single desire drives him, which in turn leads him to save the hostages and his wife (as well as murder every villain that comes across his path). Family; it’s the true meaning of Christmas. Karl understands this more than anyone else. As in all good Christmas movies, there is something that works against the spirit of the holidays. In The Grinch it’s the titular Grinch who learns the true meaning of Christmas is not presents and being selfish, but selflessness that truly defines this time of year. Hans Gruber is the Grinch. Gruber’s main motivation is to steal money because it’s always about the money. He has an almost uncontrollable desire for the bearer bonds in that even when he realizes that there is almost no chance for him to escape, he still stays behind to try and get as much money as possible even as the tower burns down around him. This greed is ultimately his downfall, and his facial expression at the end demonstrates his understanding of the Christmas spirit after Holly’s watch is snapped off of her wrist. 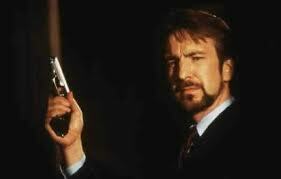 Hans Gruber represents that materialism and greed which has become the enemy of the Christmas season. The watch represents materialistic greed. When the symbol of the watch is first introduced, it is Ellis, the movie’s representation of the sin of excess, who brings it up. Holly had no reason to show-off the watch, but it unwillingly links her to the world that Ellis and Gruber inhabit, the world of selfishness. Since Gruber does not like sharing, he kills Ellis, and, in the end, it is only fitting that when McClane and Holly reject the watch, they truly embrace the spirit of Christmas as Gruber plummets to his death. Unlike Gruber, Ellis, and the other terrorists (a.k.a robbers), McClane and Holly fully embody the spirit of Christmas. Holly is caring and brave: demonstrated when she selflessly confronts Gruber to make sure that the needs of the hostages are met, even though she is fully aware that her husband is the one causing Gruber trouble and that she could be found out at any moment. 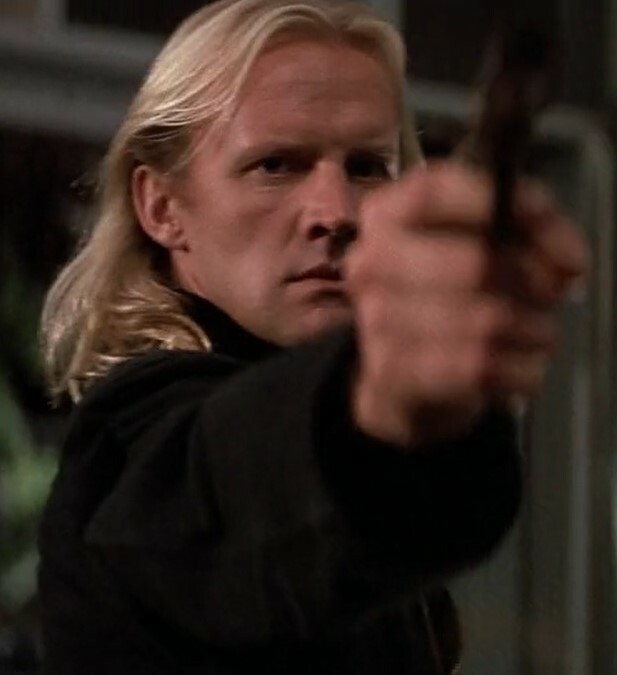 McClane is also giving in the sense that he gives out a lot of bullets and, lest we forget, drops C-4 down an elevator shaft in true Santa Clause coming down the chimney fashion. But he also saves others at the expense of putting his own life at risk. He remains behind on the roof and is shot at by the FBI and when he throws down that C-4 infused chair he almost burns himself to save the cops despite the fact that they don’t want his help. Also, and most important, McClane is, like Santa, just full of that holiday cheer. After all, he does write, “Now I have a machine gun. Ho ho ho” on the body of the dead terrorist. McClane he is always optimistic no matter how dire the situation is. He is also a humble and pious man as demonstrated by the fact that he is barefoot throughout the movie. A final note on Die Hard and the holidays is that Die Hard is a movie that celebrates diversity and the breakdown of social barriers. The movie’s cast is quite diverse in colour and ethnicity and John and Al become good friends in a space devoid of race, over the radio. 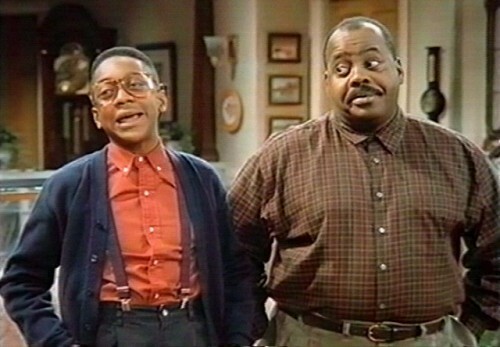 Al even learns to forgive himself for causing the accidental death of a kid, probably Urkel, when he pulls his gun out to kill the second coming of the terrorist Karl. Now Die Hard 2 also upholds many of these same values, but isn’t as good as the original. By Die Hard With a Vengeance the makers of the movie understood that since John was technically no longer a family man they couldn’t set it during Christmas. Same with Live Free or Die Hard and we shall never speak of the atrocity that is Jai Courtney and A Good Day to Die Hard. Taken on its own, Die Hard is one of the best Christmas movies ever made and I will watch it every Christmas, because it’s my family tradition. Now, for my favourite Christmas carol…I love this song, but I am putting a Language Warning here. Merry Christmas!